Perhaps some the Building Trades most well-known projects are found within the entertainment and sports industries. While work in the manufacturing, technology, healthcare, energy, and education sectors can go unnoticed, chances are most Ohioans have visited an entertainment venue built by our members. 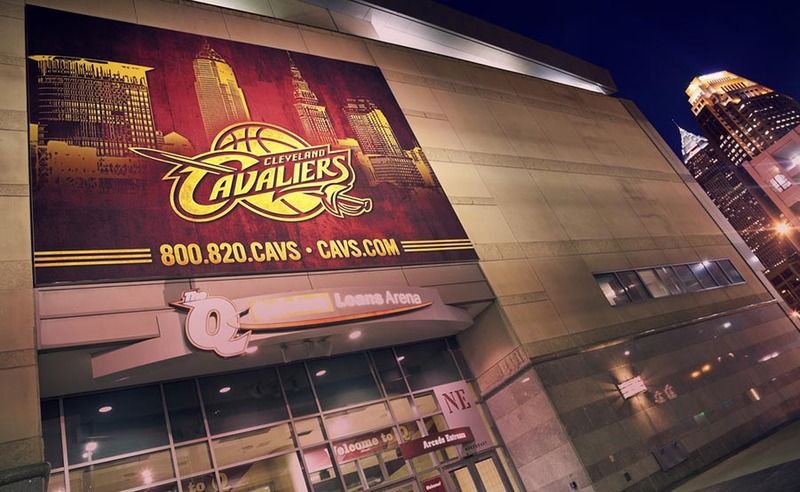 Venues such as Progressive Field, Huntington Park, Fifth Third Field, Quicken Loans Arena, any of Ohio’s casinos, the Rock ‘n Roll Hall of Fame, the Toledo Zoo Aquarium and many more have been built or renovated by our skilled construction tradesmen. These facilities are a testament to the quality of work our members regularly perform and can be seen by millions of people each year. The next time you attend a ballgame or want to try your luck at the casino, pay attention to the venue and see first-hand the value that our members provide with their high quality work. Entertainment venues are often the subject of public scrutiny, as public officials expect the work to be performed safely, on- or under-schedule and at a value to the taxpayers they serve. By using the highly-trained and highly skilled ACT Ohio building trades members to build such venues, government officials can be assured construction will remain on or under budget, while finished on or ahead of schedule. Perhaps even more importantly, the quality of work performed by our journeymen and apprentices provides exceptional value to project owners, helping limit maintenance expenses and producing venues that can be remodeled to suit the needs of tenants for years to come. On March 27, Toledo Zoo and local community leaders cut the ceremonial ribbon for the grand re-opening of the Toledo Zoo Aquarium in front of a crowd of hundreds, including the members of the Northwest Ohio Building and Construction Trades that helped make the renovation a success. 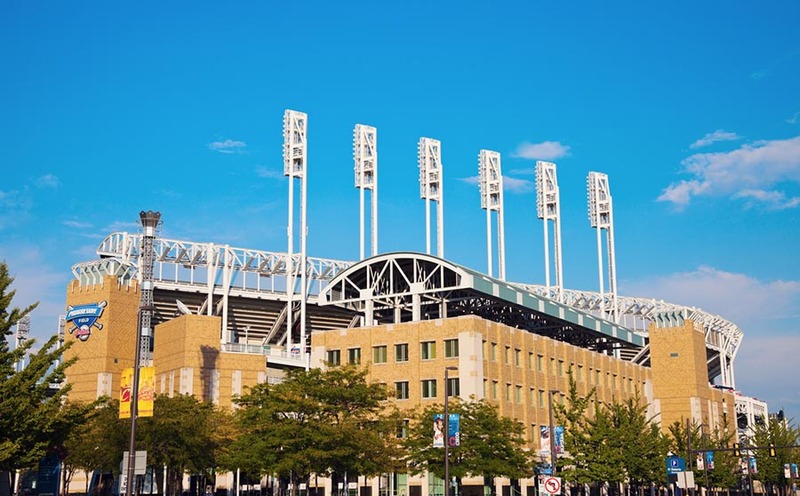 The Cleveland Building and Construction Trades Council has successfully negotiated a Project Labor Agreement for the major stadium renovation project underway at Progressive Field. 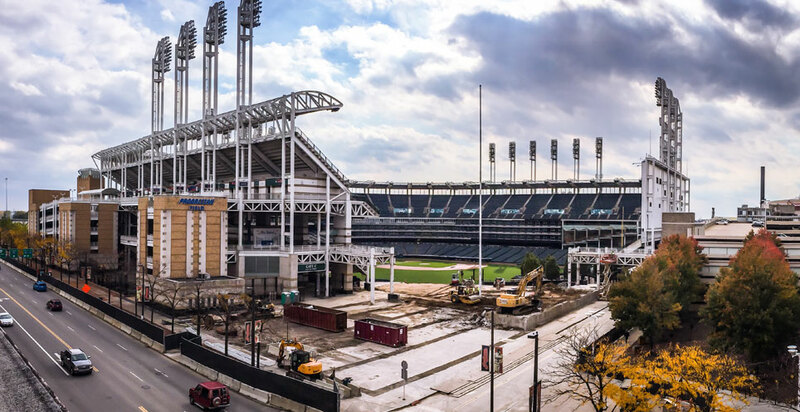 While the union construction trades in Cleveland have had a positive relationship with the Cleveland Indians and the county-owned stadium, this is the first time a formal PLA was signed for a renovation project. The original construction of the ballpark 20 years ago, then known as Jacobs Field, was covered by a PLA.